What it is: A palette containing five multi-use cream colours, available in two colour stories, that blend to sheer tint bliss on lips or cheeks. Beauty bonus: From bright pops of colour to deeper hues — each offering a luminous-wash shade — this palette has a colour for every mood. Beauty bummer: For a very vibrant cheek look, a lot of product is needed, leaving a slightly sticky feel. Overall: This palette is a fun addition to our makeup bags, saving us precious space with its dual-use capabilities. As with all cream blush products, blending and building are the key to not looking like a hot mess. It is quite sheer on the lips, so if a super pigmented pop is what you're expecting, this will leave you dissatisfied. 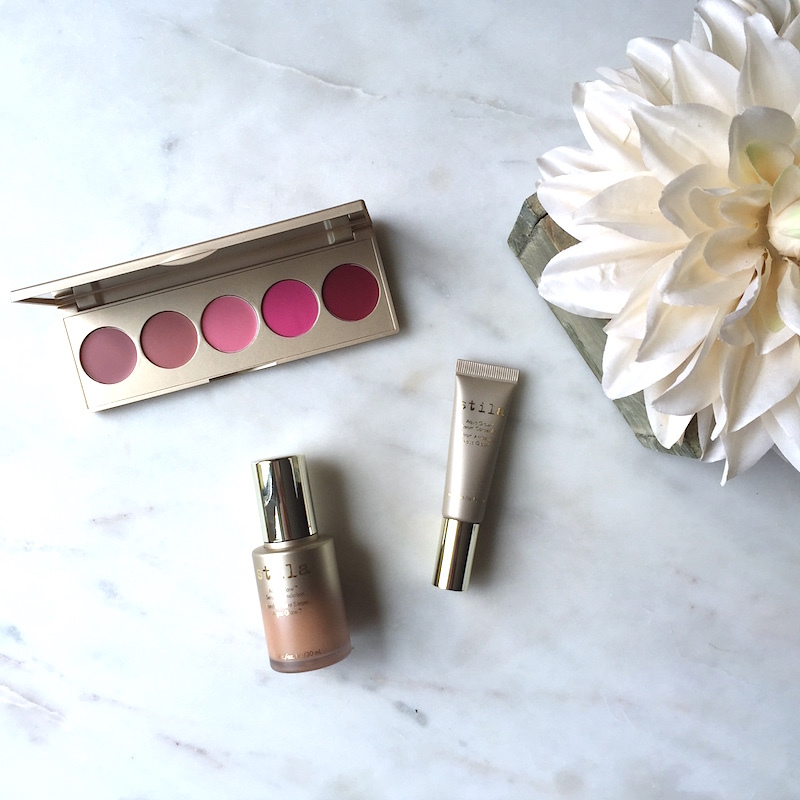 But for a light spring and effortless summer look, this palette definitely fits the bill. The palette's giant mirror is another added bonus for us, too!